Krutka, D.G., Asino, T.I. & Haselwood, S. (2018). Editorial: Eight Lessons on Networked Teacher Activism from #OklaEd and the #OklaEdWalkout. 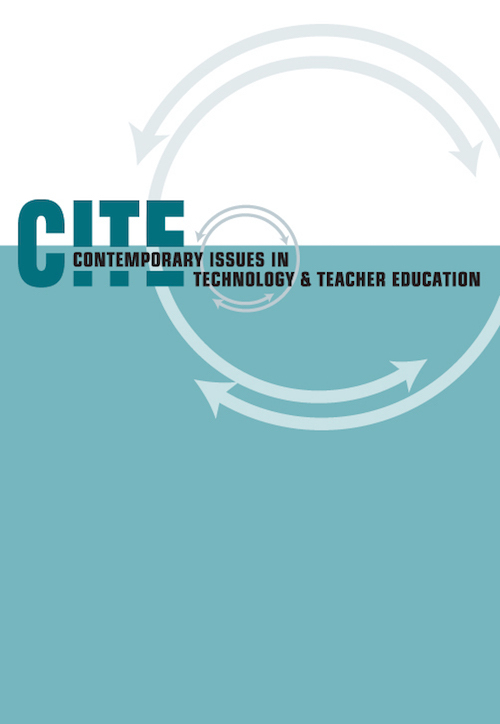 Contemporary Issues in Technology and Teacher Education, 18 (2), 379-391. Waynesville, NC USA: Society for Information Technology & Teacher Education. Retrieved April 24, 2019 from https://www.learntechlib.org/primary/p/183635/. Haselwood, S. (2018). Evolution of educator professional development in the age of social media: A case study of the #Oklaed community of practice on Twitter (Doctoral dissertation). Oklahoma State University, Stillwater, OK.
Houser, N.O., Krutka, D.G., Roberts, R.P., Pennington, K., & Coerver, N.F. (2017). Navigating the reform–accountability culture in Oklahoma Social studies. Theory& Research in Social Education, 45(1), 7-42. Maiden, J. & Ballard, S.C. (2017). State of the states: Oklahoma. Journal of Education Finance, 42(3), 317-319. Rosenberg, J.M., Greenhalgh, S.P., Koehler, M.J., Hamilton, E.R., & Akcaoglu, M. (2016). An investigation of State Educational Twitter Hashtags (SETHs) as affinity spaces. Elearning and Digital Media, 13(1-2), 24-44.